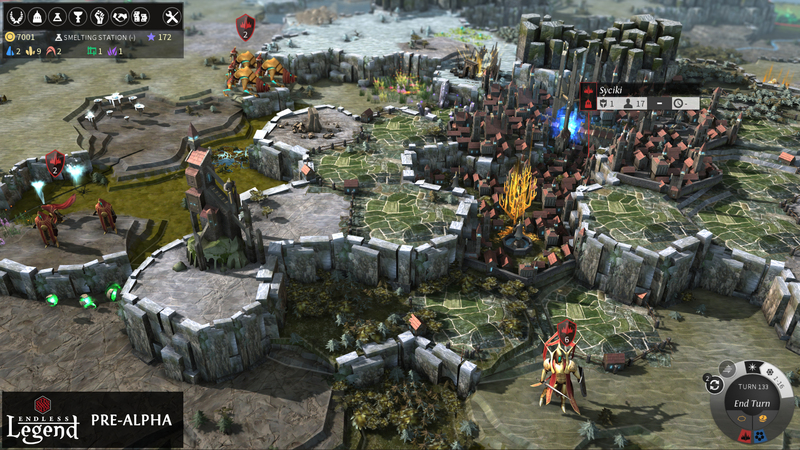 Anyone playing Endless Legend ? 4x Game. 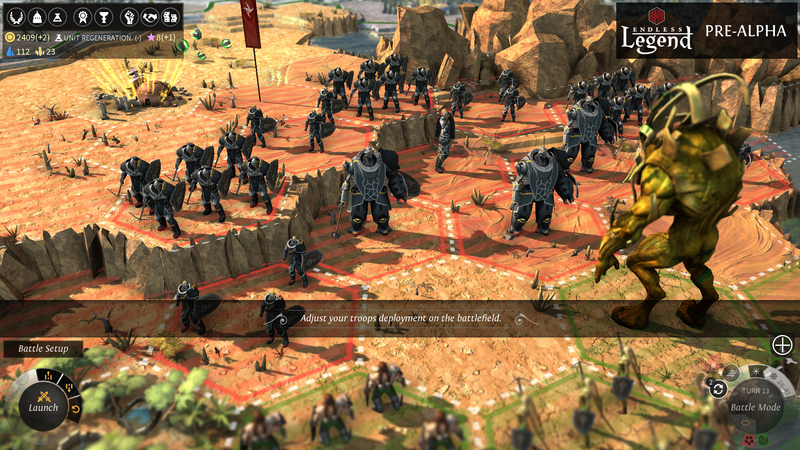 "eXplore, eXpand, eXploit, and eXterminate" for those who wonder about 4x, so a strategy game. It looks straight beautiful, and each faction is completely different from the other. The fights are... quite different from what I'm used, but I'm quite enjoying it, actually. I still need to figure out details, but it's really neat a game. BIG pictures, so I'm linking to them, but they really let you see the close up.